When it comes to maintaining the profitability of your business, there are a number of different factors that come into play and cost-savings in one of them. Your company will be able to stay afloat in difficult times if you focus on saving money on various aspects of your business. There was a time when most businesses use to simply consider energy expenses as one of the unavoidable costs of doing business. However, today by running an expensive or inefficient energy system, you are simply using excessive energy and cutting off a major portion of your overall profit. Reducing unnecessary energy use can go a long way in helping you save money for your business. One of the best ways to keep a handle on these costs is to have visibility of your energy use and expenditure. And you would be able to get this visibility by opting for a professional energy audit. 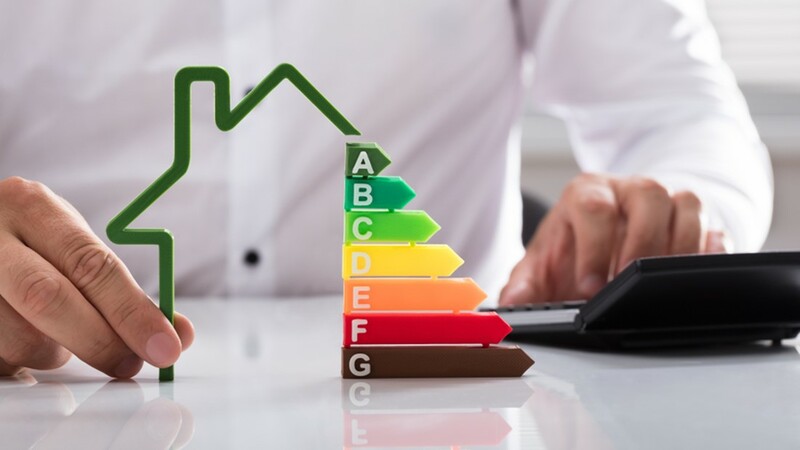 A professional energy audit will provide your business with a comprehensive account of your energy usage and recommend energy efficiency measures. It will also provide a very concise summary of all your energy costs and potential savings. This will help you prioritise projects considered for future investigation & implementation. Basic – This provides overall costs & savings on a broader level. Detailed – This type of energy audit involves onsite measurements and provides costs & savings at a slightly higher level. Precision – This level of energy audit focuses in a detailed manner on one/ or more areas. Help reduce overall energy costs in your organization. A reduction in these costs improves your company’s competitiveness. Reduce dependency on external energy sources. Help reduce pollution and environmental damage. Reduce the impact of harmful greenhouse gas emissions. Enable you to significantly increase the comfort levels of people working in your facility. Help increase the lifespan of equipment on your premises. Discover unaccounted energy consumption that might exist in your business. In simple words, getting an energy audit done is one of the best ways to identify energy costs and energy consumption of your business. The information provided in the auditor’s report can help you develop detailed measures to maximise efficiency, eliminate waste & optimise energy usage. Performance due to rationalisation of energy use. Productivity through the optimisation of processes and equipment. Profitability due to optimisation of energy expenditure. While some companies do conduct in-house energy audits, it is always a better idea to hire professionals for this job. They have the knowledge, tools, and resources required to conduct a thorough audit and provide practical solutions.